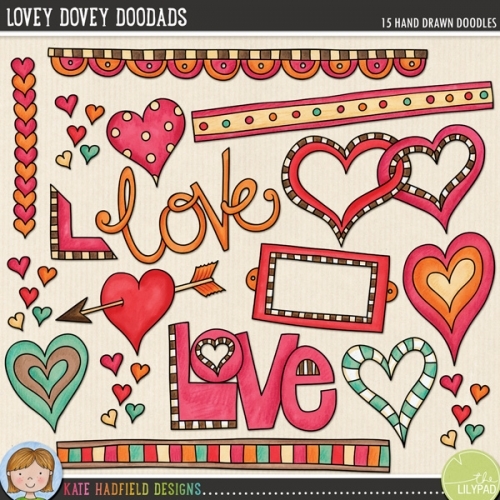 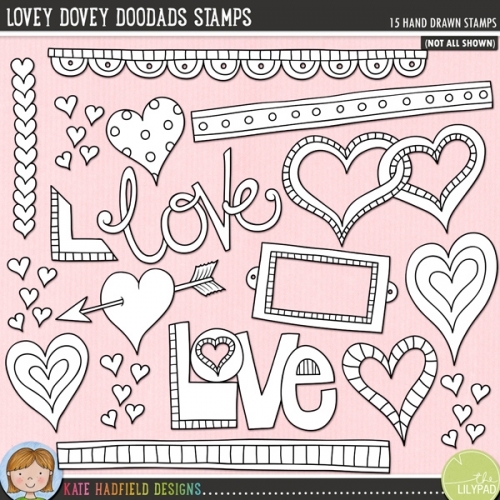 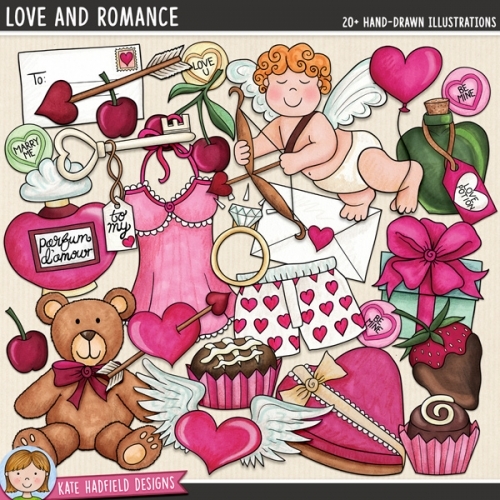 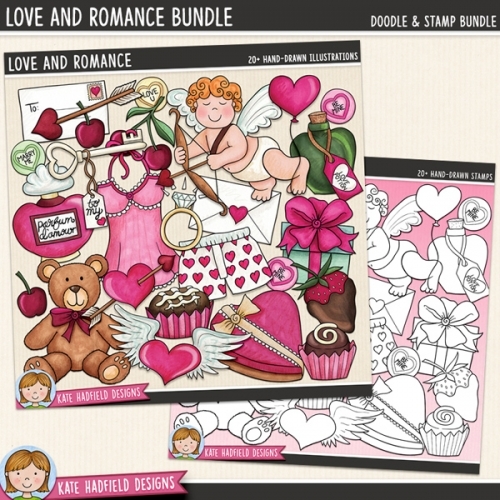 A collection of lovey-dovey, whimsical, painted doodle strips to add a bit of hand-made fun to your pages and projects! 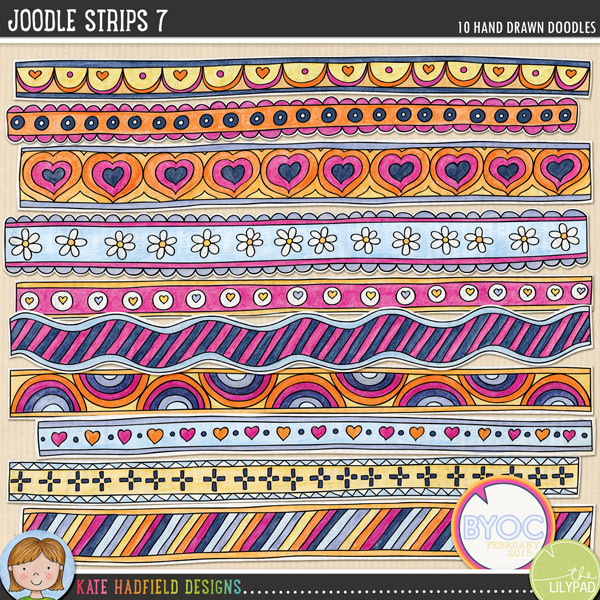 Coloured on vintage book pages, these Joodle Strips coordinate with the February 2015 BYOC collection. 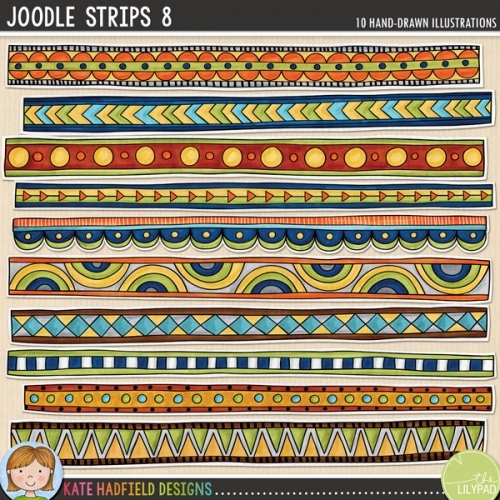 Contains 10 strips, average size 11.5" x 1".